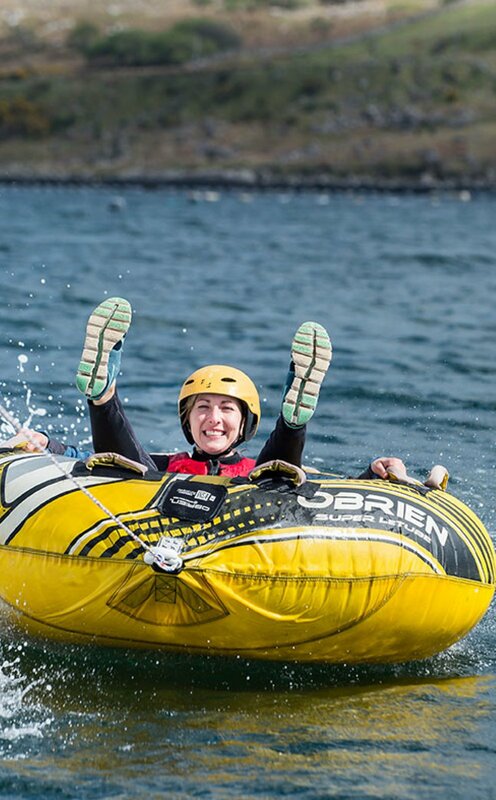 A day packed with water adventures in the wilds of Connemara. 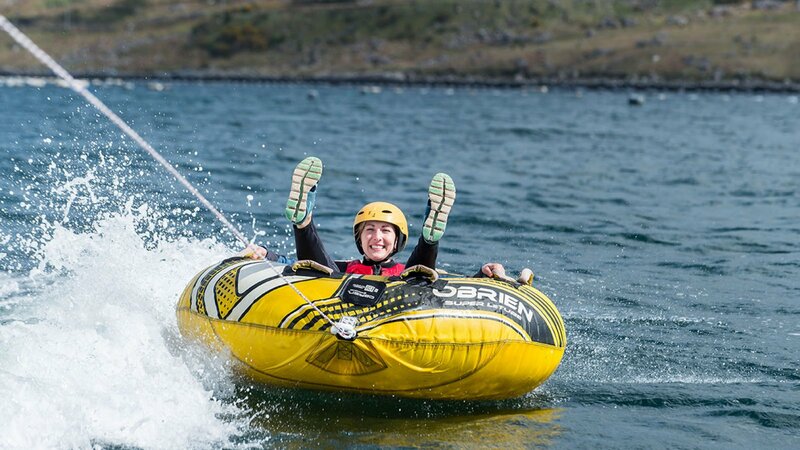 Your activity programme will include Kayaking, Gorge Walking, Cliff Jumping and Ringo Rides all of which take place in the magnificent setting of Killary Fjord. You will need to bring a swimsuit, towel, old runners to wear. We will provide you with a wetsuit, helmet and buoyancy aid.